Uniformed teams, supervised in the field. 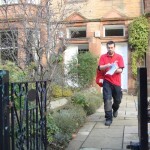 At Doortodoordelivery.co.uk we offer a premium leaflet delivery service unlike any other currently available in Scotland. By combining digital mapping technology with geo-demographic marketing techniques we can create bespoke delivery areas and distribute leaflets, brochures and samples at sub-sector level. 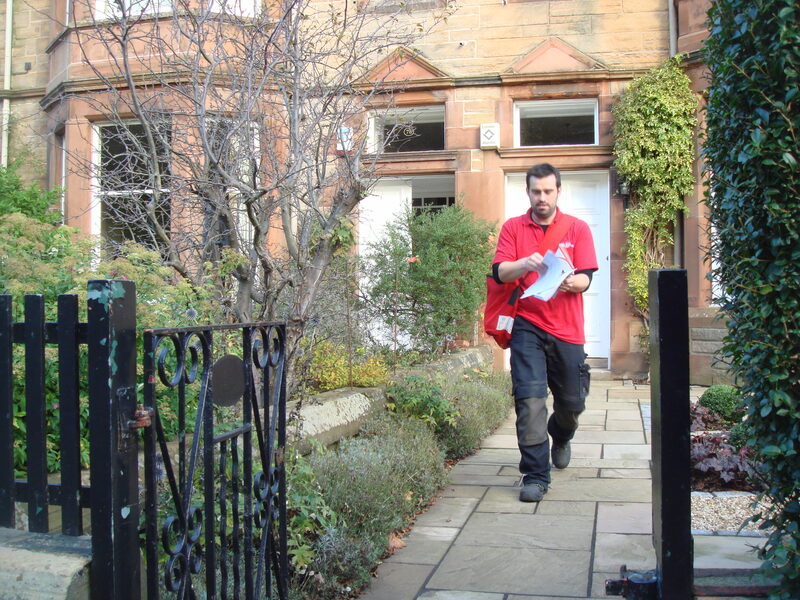 Our primary service is that of leaflet distribution in Edinburgh but we travel further afield and have mapping capabilities for all of Scotland. 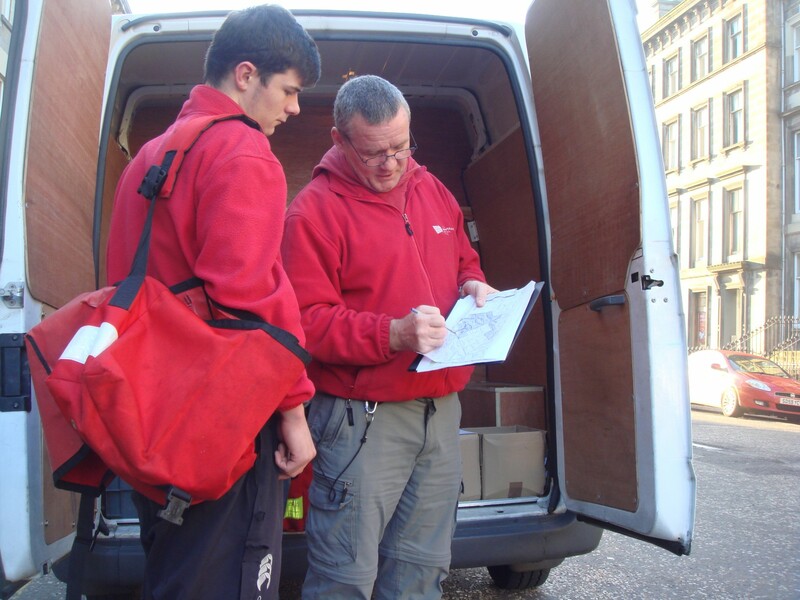 We have developed our own unique computer application using digital maps and postcode address data which has been specifically designed for door to door delivery. This system has been developed within our organisation and is not available to any other companies. It enables us to build accurate distribution areas and derive the letterbox counts for both residential and commercial properties in any defined area. 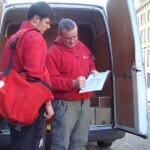 There’s no point in having a fantastic distribution service if you’re not delivering to the correct people. Local knowledge plays a big part but to ensure we’re always on target we can utilise the many customer segmentation tools published by Experian. These classifications go way beyond the typical demographic descriptions that are most commonly used to describe customers and because they are applied at unit postcode level we are able to identify the subtle differences between individual neighbourhoods and pinpoint likely customers. For more information on the segmentation tools published by Experian click here. If you maintain a customer database then this could prove to be one of your most powerful assets. We can analyse the information to build a rich profile of your customers and help you identify key trends as well as your most and least profitable customers. We can then isolate the geographical areas where these customers live and pinpoint other areas containing similar individuals. We can effectively identify potential new markets for your business and help you reach these customers via door to door delivery. We’ll discuss your requirements, answer any questions and arrange to come and see you if it’s appropriate. The first stage is usually to build a distribution area and confirm the letterbox count. Once that’s in place we can quote a price and move forward from there. Do have a read of our ‘Top Tips’ before you design your literature and commission your print.